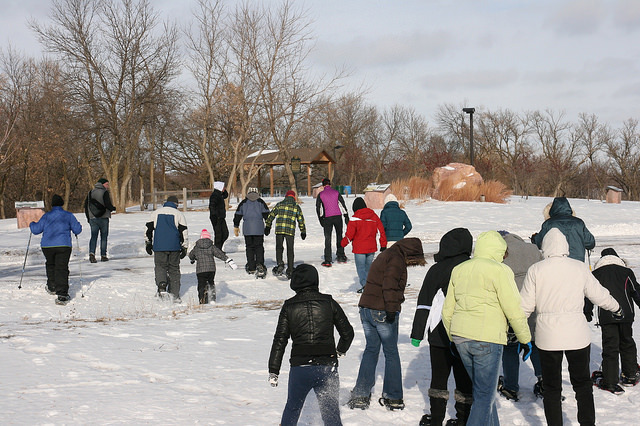 Description: Join us for a celebration of winter as you try out a pair of snow shoes here at the Arboretum. FREE EVENT Hot cocoa, cider and cookies will be served inside the building before or after your walk. Event is sponsored by The Outdoor Campus, Sioux Falls Parks and Recreation and the Mary Jo Wegner Arboretum.